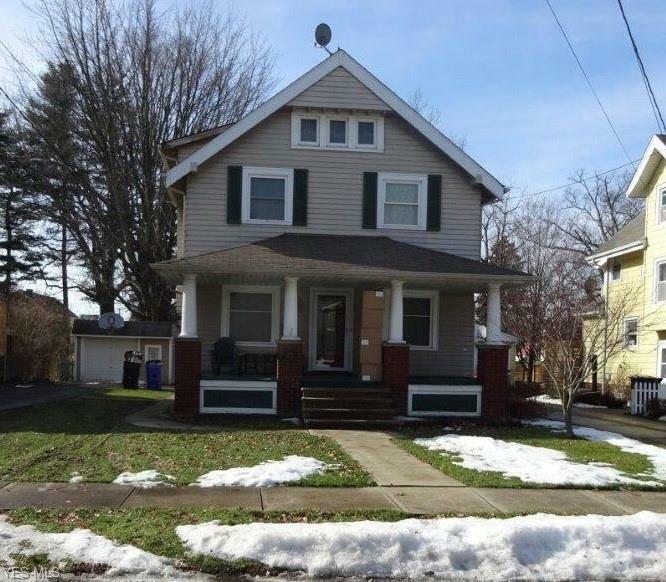 Spacious 3 bedroom 2 bath colonial located in the heart of West Park (Kamms Corners Area). Remodeled bath and kitchen, formal living and dining room. Finished rec room with full bath. Walk up third floor attic for storage. Cozy front porch. Large yard with wood privacy fence. Front windows replaced, C/A (5 yrs old). Very nice home. Put this on your must see list!